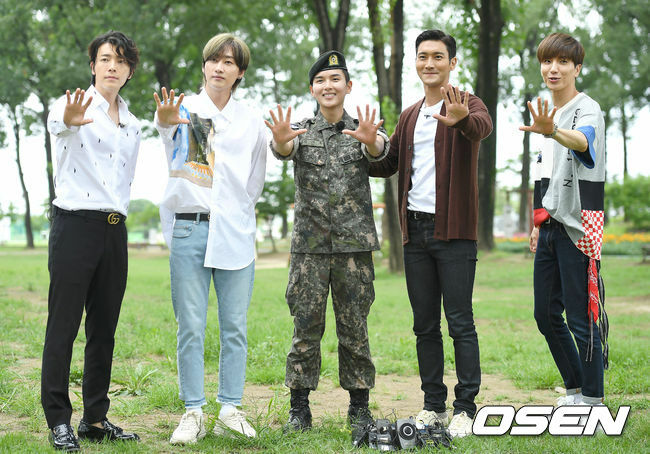 Super Junior’s Ryeowook finishes his military and comes back straight to the open arms of his members and fans! On July 10, Ryeowook was discharged from the military after carrying out his mandatory duty for 2 years. 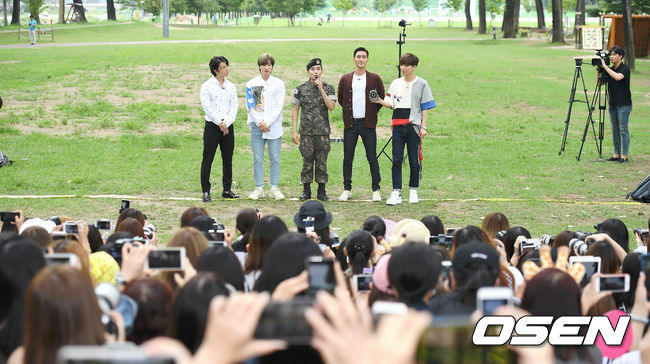 To celebrate, the singer stood in front of his fans and the press at a nearby park and talked about his experience in the military, as well as his future plans. At the park, about 300 fans awaited the singer. 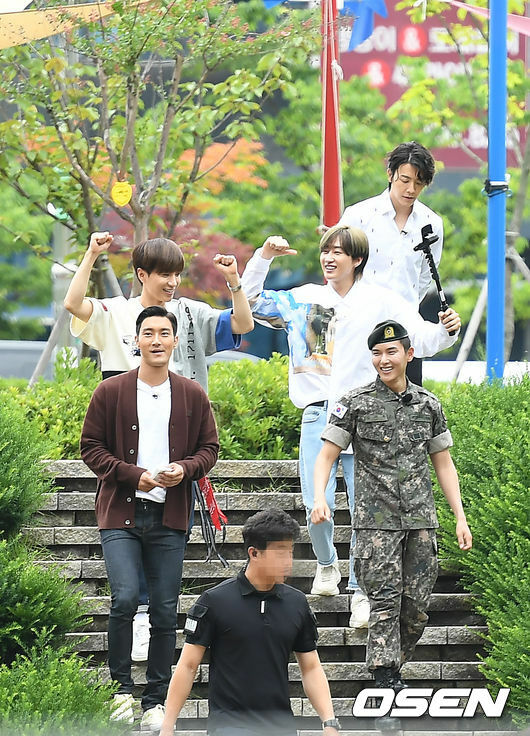 In addition, his fellow Super Junior members also came out to greet him, including Donghae, Leeteuk, Eunhyuk, and Choi Siwon. On October 11, 2016, Ryeowook enlisted in the military as an active soldier, and was assigned to the military choir. He was the 10th member of Super Junior to enlist, followed by Kyuhyun enlisting last May. The singer plans to carry out his first official schedule, when he meets his fan through his fan meeting “Return to the Little Prince” on July 12.